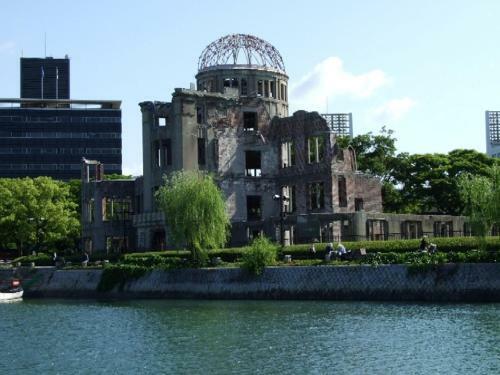 Sheraton Hotel Hiroshima is a 4-minute walk from Hiroshima Station and a 10-minute drive from the Atomic Bomb Dome. 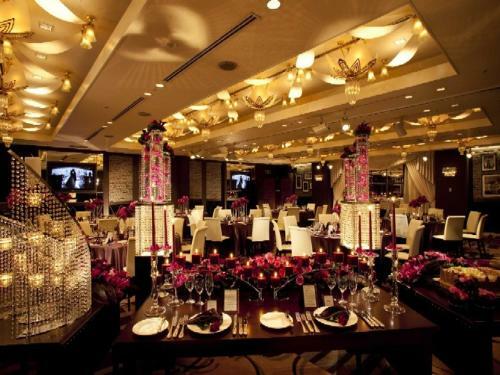 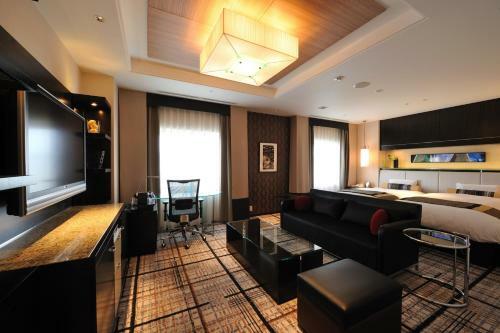 It offers 4 dining options an indoor pool and a fitness centre. 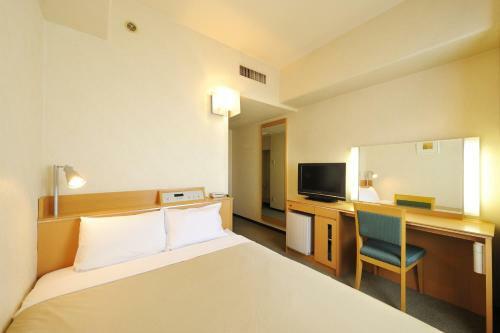 All rooms offer both air conditioning and heating facilities. 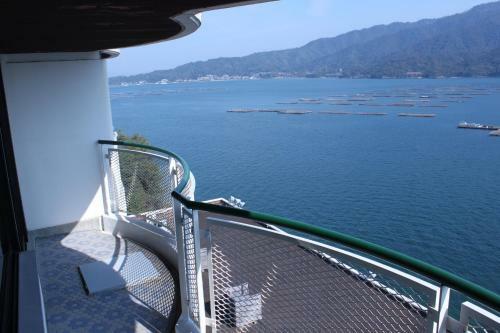 Featuring views of the Setonaikai Sea the Clayton Bay Hotel provides free Wi-Fi to all areas of the property. 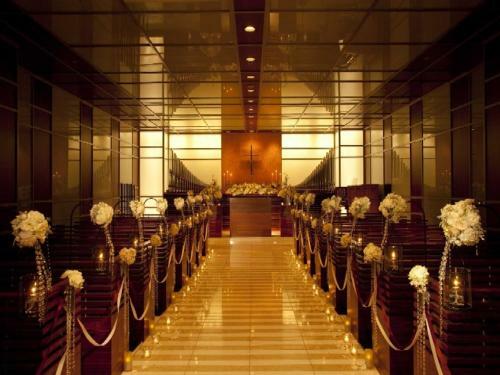 The Zanadu fitness centre provides a variety of facilities including an indoor swimming pool a sauna and a squash court. 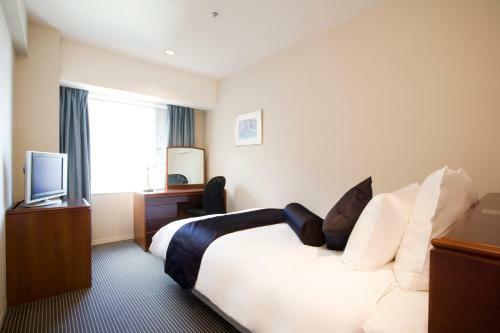 Boasting international cuisines and views of Hiroshima Oriental Hotel Hiroshima is a 10-minute drive from JR Hiroshima Train Station. 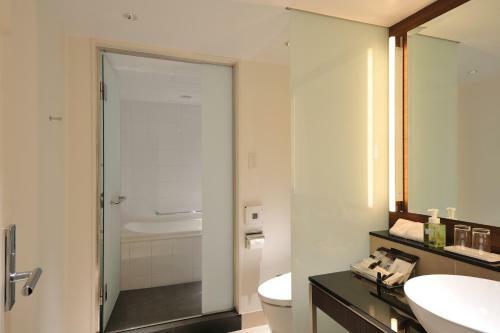 It features a beauty salon stylish rooms and free Wi-Fi throughout the property. 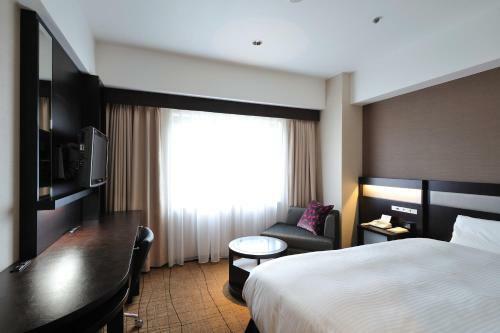 Just a 5-minute walk from Hiroshima’s Peace Memorial Park ANA Crowne Plaza features a 22nd-floor French restaurant and a health club with a pool. 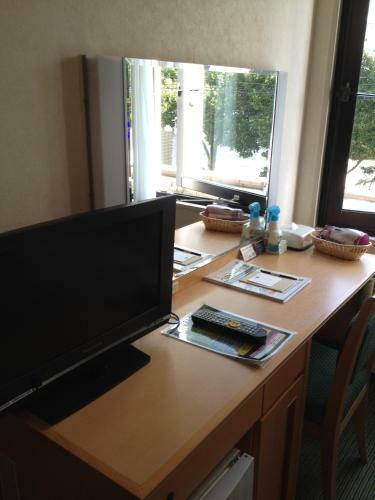 Rooms have free wired internet and a flat-screen TV. 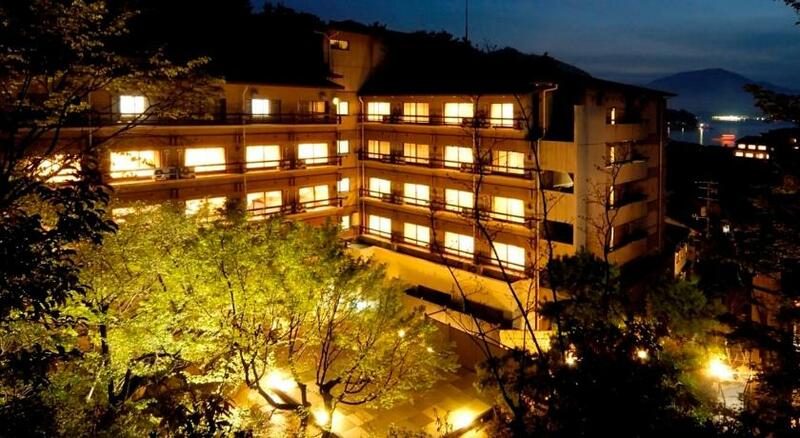 Located along Hiroshima's shoreline opposite Miyajima Island known for World Heritage Site Itsukushima Shinto Shrine Aki Grand Hotel offers western and Japanese style rooms free parking and 4 dining options. 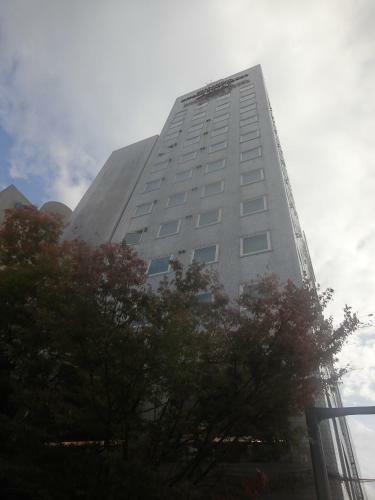 Hotel Granvia Hiroshima is directly connected to the JR Hiroshima Shinkansen (Bullet Train) Station. 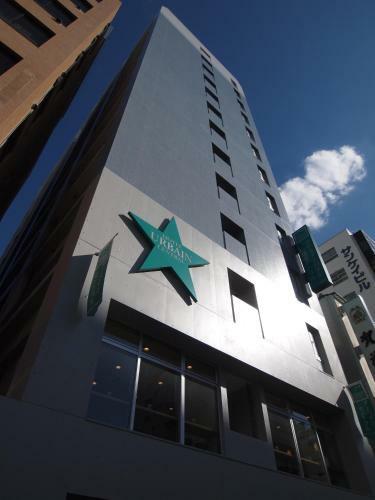 The 4-star hotel offers modern accommodation with 6 restaurants massage services and rooms with free Wi-Fi. 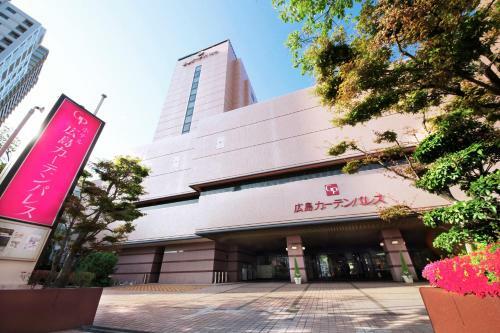 Offering 6 dining options an indoor pool and a fitness room Rihga Royal Hotel is a 10-minute drive from JR Hiroshima Train Station. 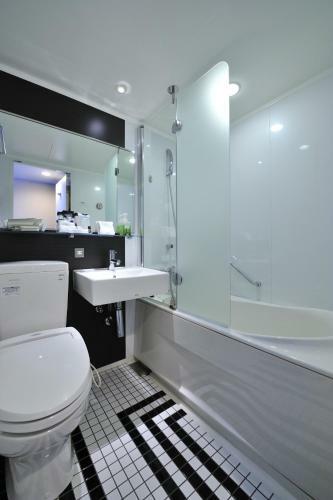 Rooms include a flat-screen satellite TV and a private bathroom with bathtub. 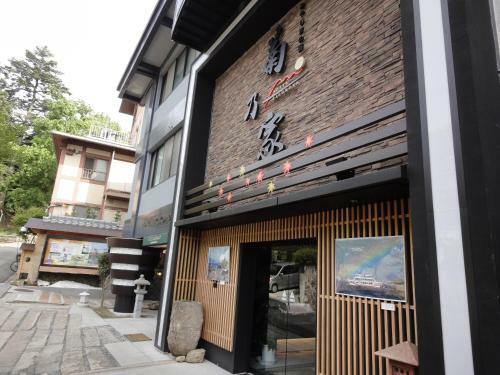 Benten No Yado Itsukushima is a 7-minute walk from Miyajima Pier and a 15-minute walk from Itsukushima Shinto Shrine. 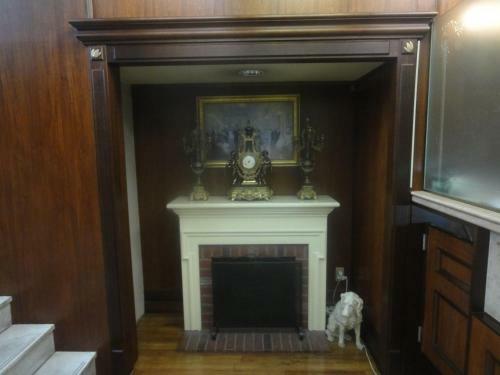 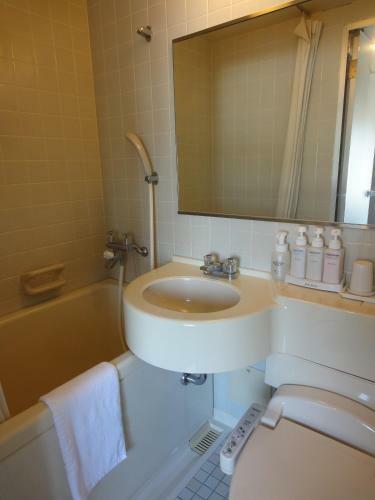 The 4-star hotel features 5 public baths and free Wi-Fi access. 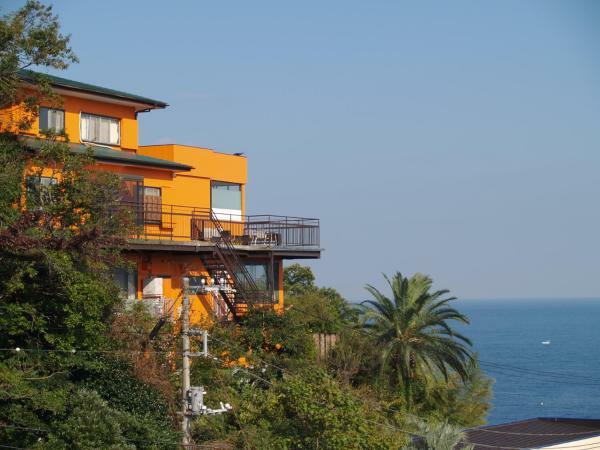 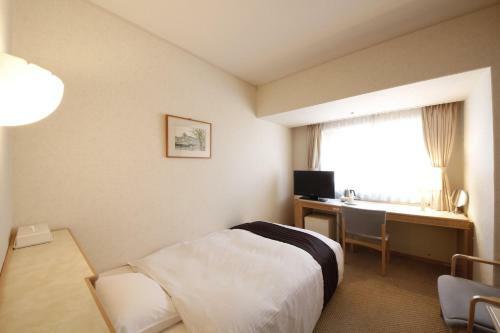 Offering modern rooms with free wired internet is Onomichi Kokusai Hotel 1.5 km west of JR Onomichi Train Station. 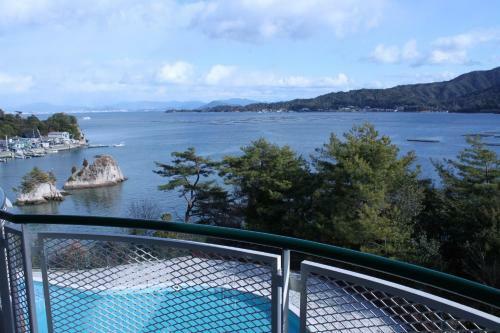 A free shuttle is available from JR Onomichi and JR Shinonomichi Train Station. 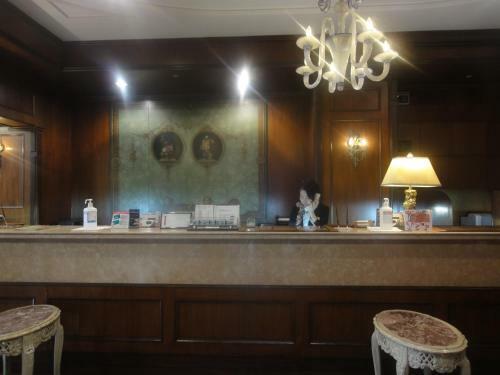 Massage services and 3 restaurants are featured. 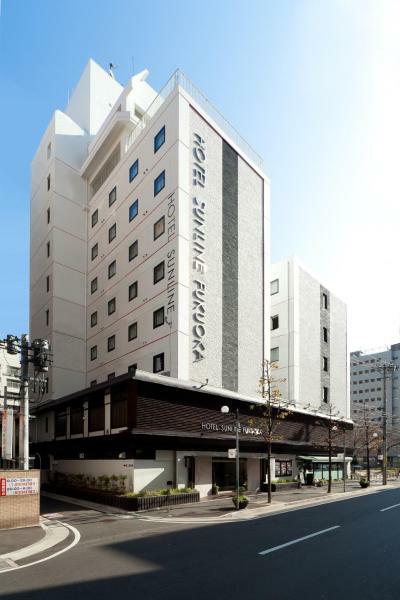 Located just 650 metres from JR Hiroshima Train Station the classic European-style Intelligent Hotel Annex offers rooms with a flat-screen satellite TV and free internet. 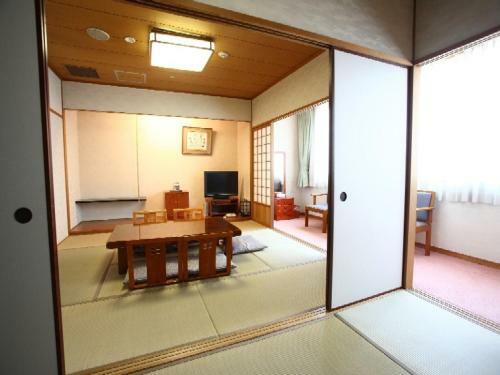 Just 1 km from Itsukushima Shrine a UNESCO World Heritage Site Kikunoya has air-conditioned rooms with free Wi-Fi a private bath and an LCD TV. 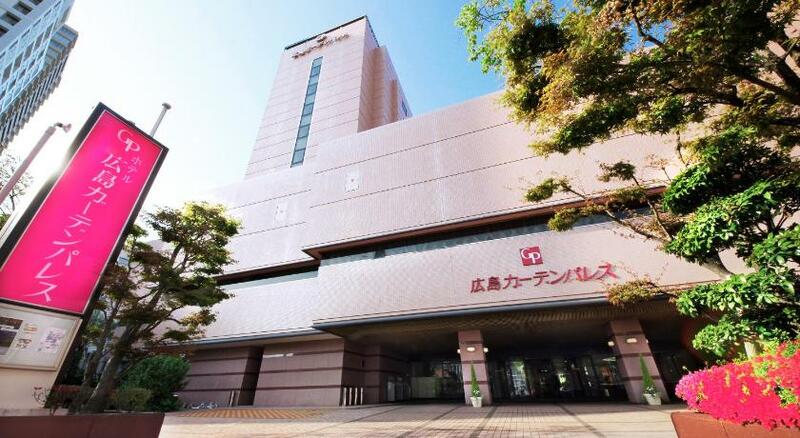 Hot public baths and free-use bicycles are available. 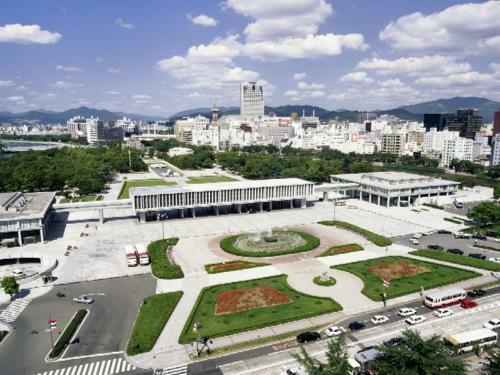 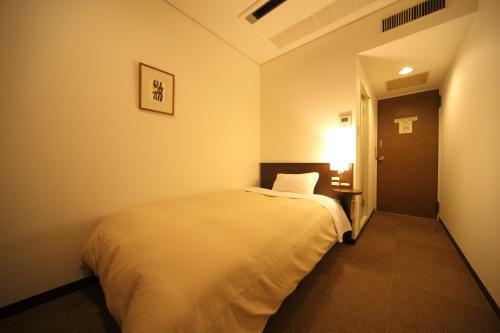 Centrally located in Hiroshima Hotel Park Side Peace Park is a 3-minute walk from Hondori Subway Station. 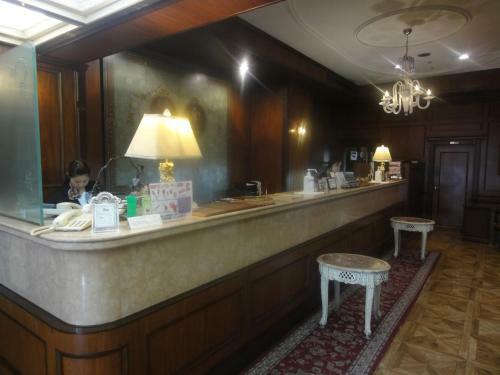 It offers a buffet breakfast and free Wi-Fi is available at the entire property. 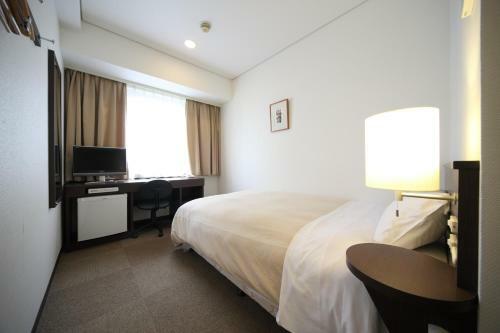 Located in Hiroshima's main commercial district Daiwa Roynet Hotel Hiroshima offers a Japanese restaurant and rooms with a 26-inch (66 cm) LCD TV. 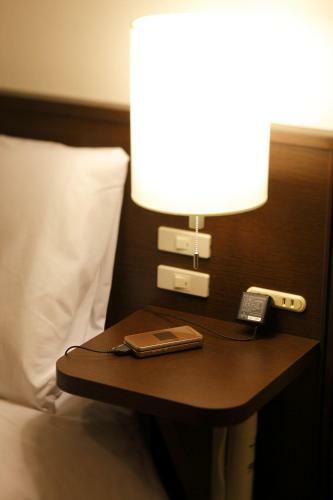 Wi-Fi as well as free wired internet are available for free in the lobby and rooms. 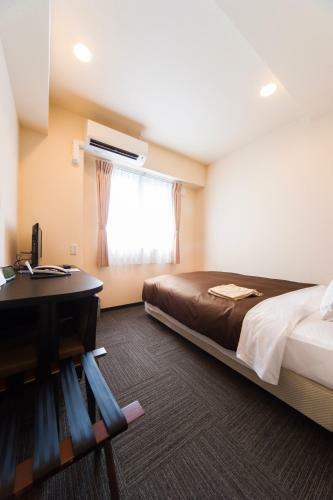 A 2-minute walk from Chuden-mae Station Dormy Inn Hiroshima offers air-conditioned rooms with free wired internet. 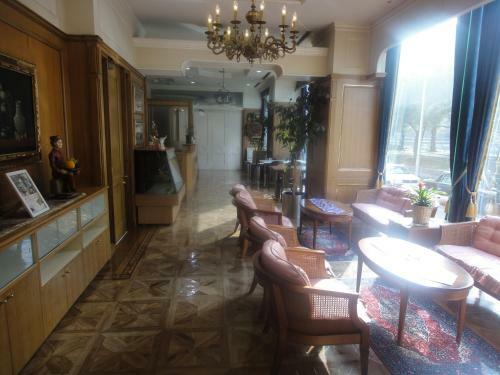 The hotel features spacious public hot tubs a sauna and massage treatments. 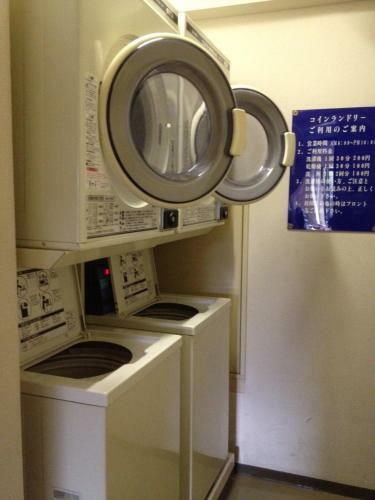 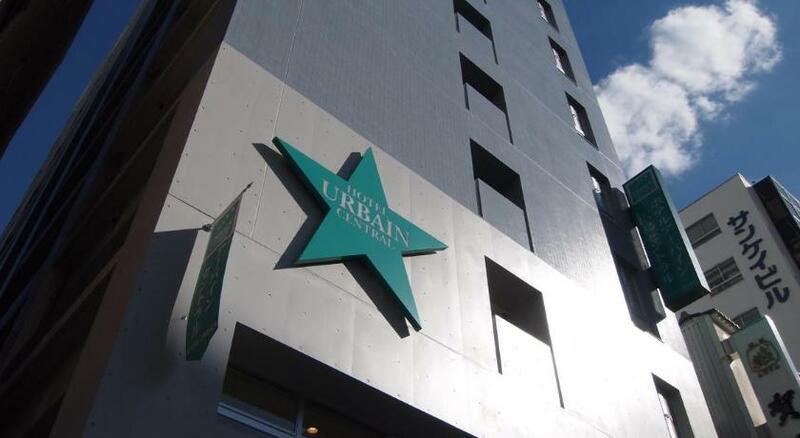 Urbain Hiroshima Central offers modern accommodations with free wired internet access. 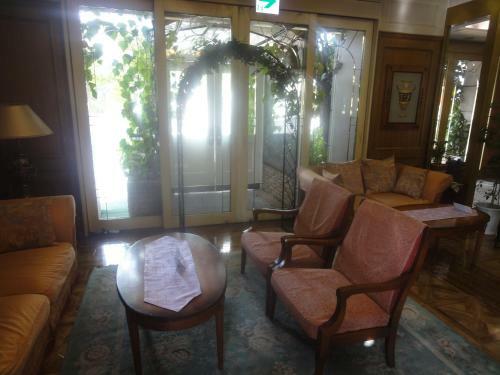 Guests can relax in the spacious public baths and sauna rooms. 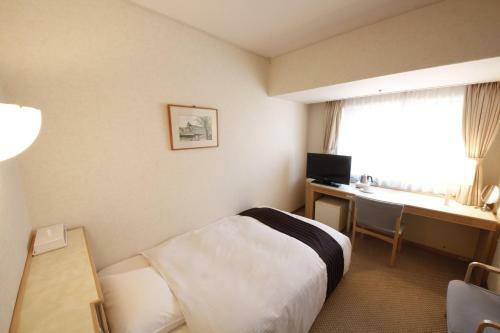 The hotel is only a 3-minute walk from Hatchobori Tram Station. 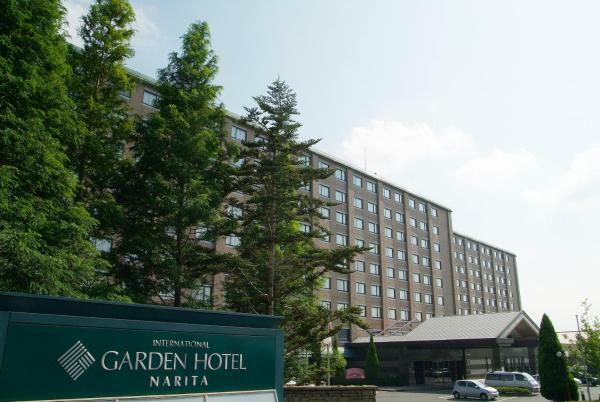 A 5-minute walk from JR Hiroshima Station Hotel Hiroshima Garden Palace offers air-conditioned rooms with free internet and a restaurant. 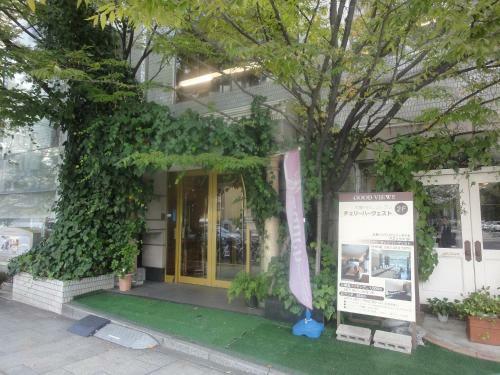 The hotel features massage services and a garden. 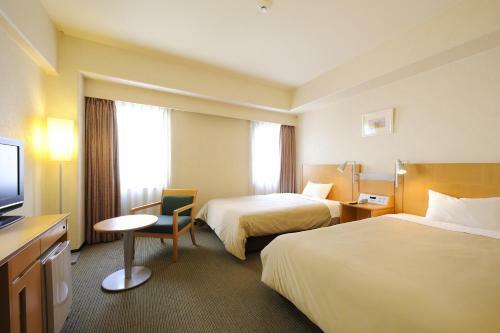 Hotel Unizo Hiroshima is located 500 metres from the Hiroshima Castle and the Shukkei-en Garden. 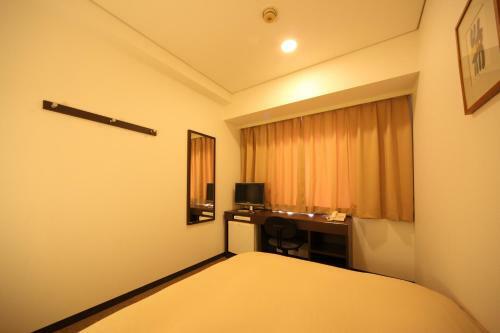 It offers a restaurant a massage service and Western-style rooms with free wired internet. 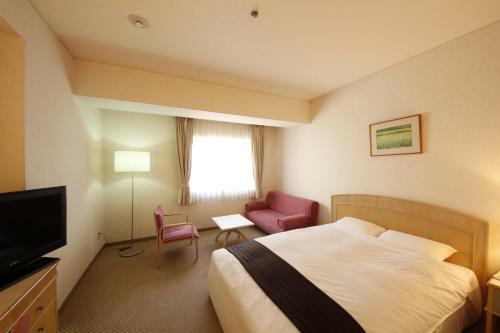 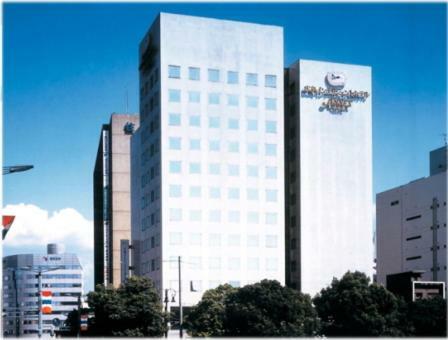 Candeo Hotels Fukuyama is located in Hiroshima Prefacture a 15-minute drive from JR Fukuyama Station. 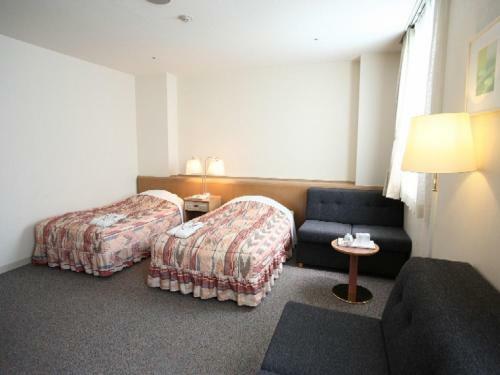 The hotel features flat-screen TVs free internet access and a rooftop public bath. 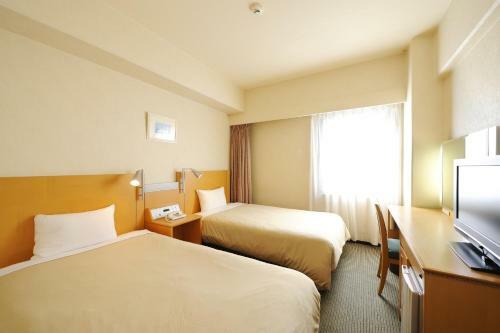 Located 1 km from JR Onomichi Train Station Royal Hotel provides rooms with free wired internet and an en suite bathroom. 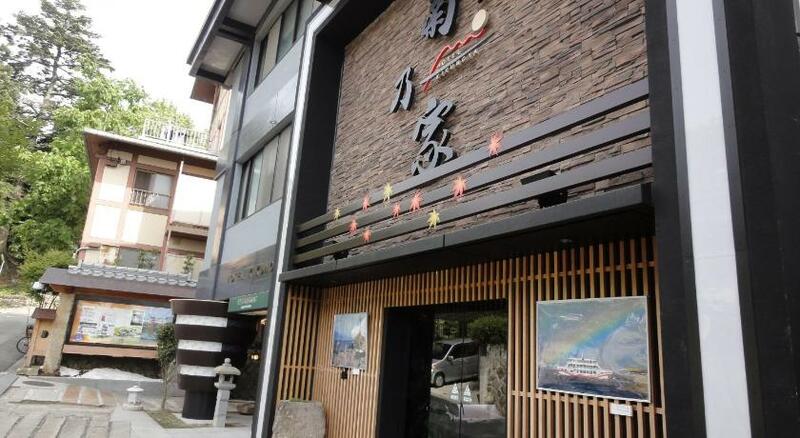 The hotel has both a Western and Japanese restaurant.